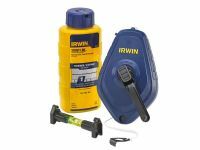 The IRWIN STRAIT-LINE Speedline PRO Chalk Reel features an Easy Fill Lock Top that provides a wide opening for increased visibility. It also has a large, 1/4-turn locking top for quick chalk fill and easy access to reel internals. With a 3:1 Gear ratio rewinds line 3X faster than traditional chalk reels. 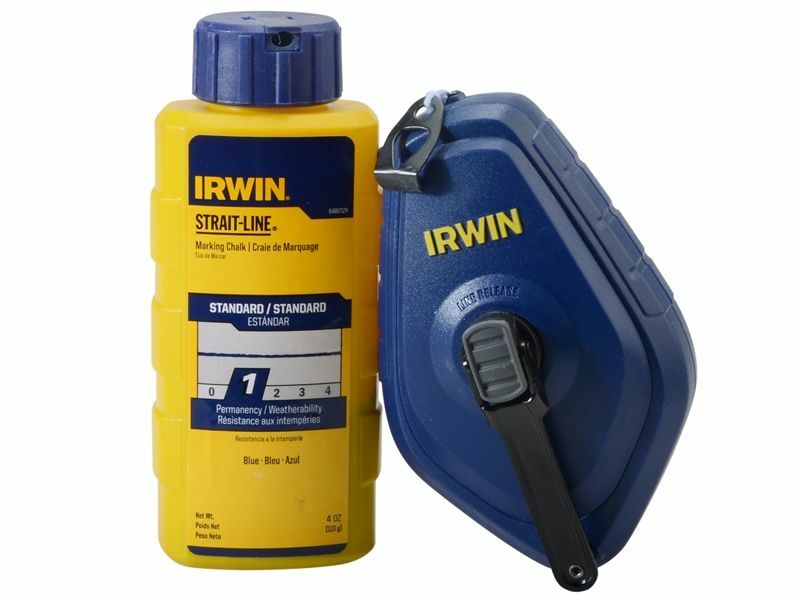 Fitted with a 100in Hi-tensile line that is stronger for fewer breaks and for use on rough, abrasive surfaces. 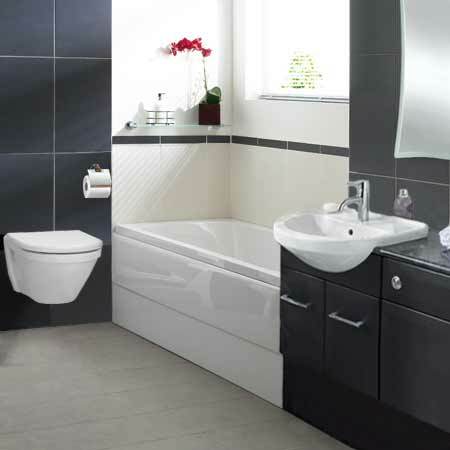 The robust steel handle and large ergonomic clutch are strong and durable for long lasting performance. Also included is a very handy Line Level and a bottle of chalk.